Each year, there are thousands of car accidents throughout the LA area, with many resulting in physical and emotional damage to drivers and passengers. In seconds, victims’ lives can change, prompting them to deal, not only with a badly damaged car, but high medical expenses, missed work and wages, and pain and suffering as well. 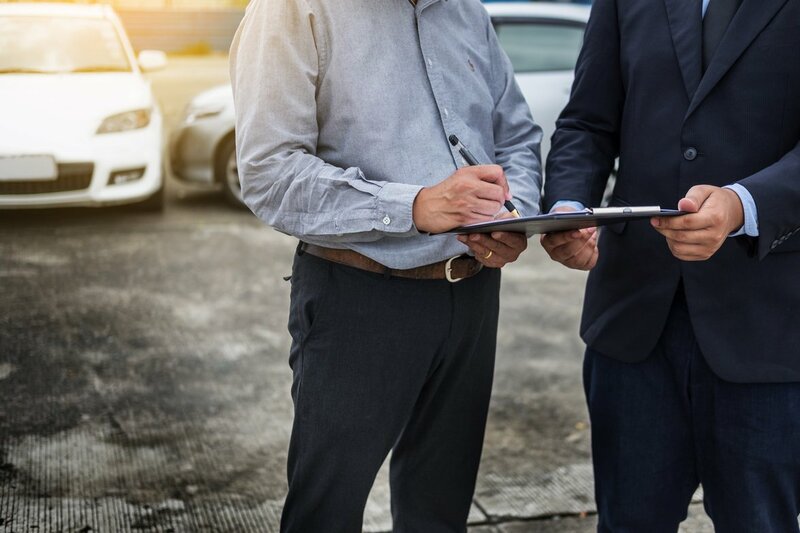 If this sounds like you, you may need to hire a car accident attorney to help you recover losses stemming from a motor vehicle accident and decrease the large amount of paperwork and hassle that’s usually a part of a car accident insurance claim. If you know how to hire the right professional, then you’re already halfway there. A good attorney can mean the difference between a fairly-resolved case and the potential loss of large monetary damages. Therefore, take some time to locate the best car accident attorney with these tips. Start by asking your family and friends which lawyers they have worked with in the past and whether they would recommend them. Word of mouth recommendations are extremely valuable because they’re personal and therefore the most reliable sources. Lawyers are plentiful in Los Angeles, which makes it seem like choosing one is a shot in the dark. Go ahead and check out online reviews for a general guide but don’t neglect personal recommendations. Ask which law firm they chose for their case, what their comfort level was, and, most importantly, if they got the desired outcome and if they would hire them again. In visiting with your lawyer, you will need to provide them with detailed information about your car accident, your injuries and financial losses. There are also documents you will need to provide, such as your insurance policy, mutually-exchanged information at the accident scene, medical records and expenses. Lots of impressive credentials are great, but they don’t mean much if there is no connection between yourself and the lawyer. Sure, it’s important to choose a straightforward, honest, realistic, skilled and aggressive car accident attorney. However, because you will likely be working with them for several months or even years, you must also feel comfortable and at ease with the lawyer you choose. During your initial meeting, if anything feels not quite right to you, such as an arrogant personality, lukewarm reviews, failure to return calls quickly, cheap rates, and promises of unrealistic guarantees, move on to the next lawyer on the list. The lawyer you ultimately select should be professional yet personable, compassionate yet aggressive. Researching car accident attorneys is critical. Take a look at their track record, being on the lookout for stellar education and experience, as well as a proven history of six-and-seven-figure verdicts or settlements. This is particularly vital if you have a big case featuring serious injuries and long recovery periods. Getting peace of mind knowing your attorney can deliver a large verdict or settlement in your favor is important. This will allow you to seamlessly cover large financial burdens both now and in the future. While we handle all types of car accident cases here at Power Legal Group, we are particularly skilled with highly complex cases that involve hit and run and un-insured motorists, rental car crashes and accidents with multiple vehicles. Please contact us for a free initial consultation at 800-323-POWER. Rest assured, our two lead lawyers handle every case.